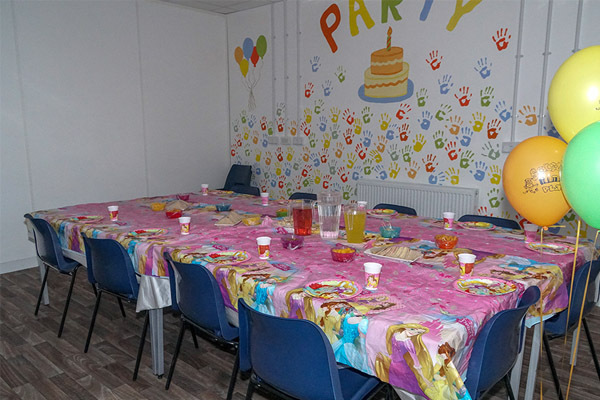 We want to provide a party that’s different and bespoke to your Child’s wishes. To achieve this we have various themes to choose from and options to help suit your budget. If you have an idea, let us know and we can work together to give your child an unforgettable party.